It’s hard to miss the enthusiasm with which Saud Al Nowais talks about entrepreneurship- his eyes light up, there’s a fervor to his manner of speaking, and the excitement he professes for this sector is quite palpable: over the course of my chat with him, Al Nowais would exclaim: “Unbelievable!” time and again, enunciating the word, as he spoke of UAE-based startups and technologies that he had seen and was impressed by. 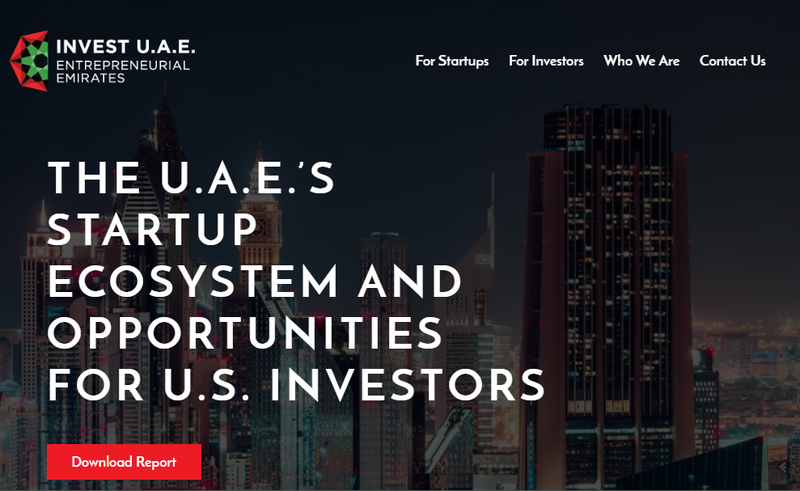 But don’t mistake Al Nowais’ interest in this space as being just a personal passion- in his role as the Commercial Counselor for the UAE to the USA, he has been tasked with, as his bio states, “assisting both countries in identifying mutually beneficial trade and investment opportunities,” and driving the startup economy ahead is a definite component in this endeavor. As if to prove his point, Al Nowais then goes on to name a host of UAE-based entrepreneurs who quit their jobs, government or otherwise, to set up a plethora of innovative homegrown ventures- some of the ones he mentions include Khalifa Al Qama’s OpSys (“Look at what he has created- unbelievable!”), Khalifa Al-Jaziri’s e-Home Automation (“Some of the stuff that he has for home automation, I guarantee you that some of the best U.S. companies don't even have that technology yet!”), Fahad Al Kalooti’s MyBox (“We are helping them raise hopefully their Series B from the US.”), Ola Doudin’s BitOasis (“I know, for a fact, that some VCs are looking at her in the US.”), May Habib’s Qordoba (“This is a fabulous Arabic woman who used to work in Mubadala, decided to quit her job, was able to raise some angel investment in the UAE, and now, she's in Silicon Valley.”). 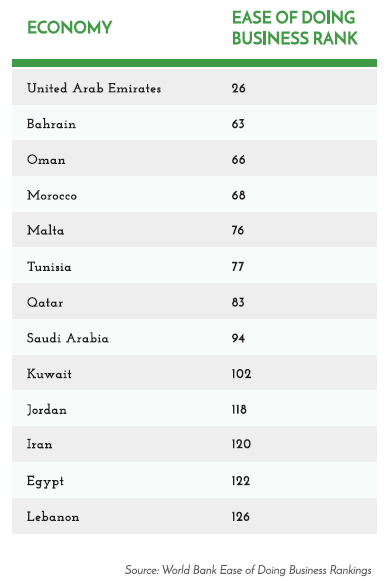 It must be noted here that Al Nowais is an active participant in the startup ecosystem: he has a family business background (the Al Nowais family owns the Rotana chain of hotels), he’s an entrepreneur himself (he founded GoldCleats.com, an online platform that aims to connect soccer players with scouts, clubs, etc. ), and he’s an investor too- besides being a part of the investment committee at Arab Angel Fund (an early stage VC firm focused on companies with international expansion potential), he’s also invested in companies in a personal capacity as well.